Karl Fast is the Director of Information Architecture at Normative, a design innovation studio in Toronto. He specializes in design problems for a world with abundant information, cheap computation, and rich interaction. Karl has been working on internet-based problems and information architecture since 1994 and is a long-time contributor to the IA Summit. 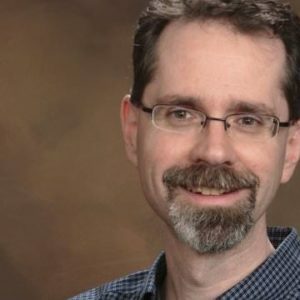 He has a PhD in human-information interaction, is a former professor of User Experience Design at Kent State University, and is a founding member of the Information Architecture Institute. He lives with his family in Minneapolis.